Manufactured with permanent color multi-filament polypropylene fibers. 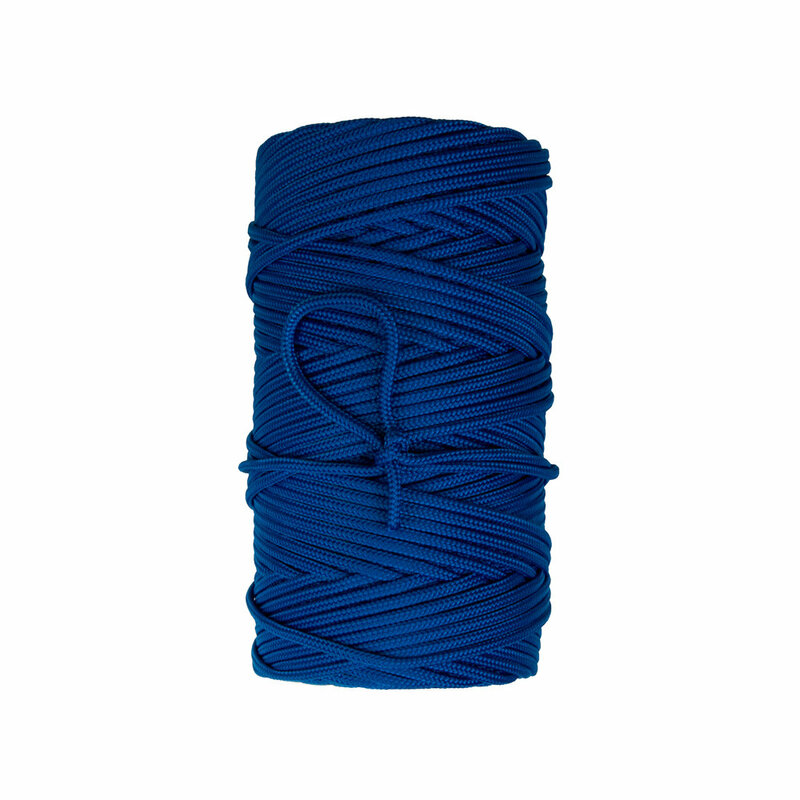 Lightweight, floating line with a 16 carrier construction round braid construction. Ideal for identification markers, hobby, or recreational applications. Popular sizes are listed below but other sizes are available on special request.